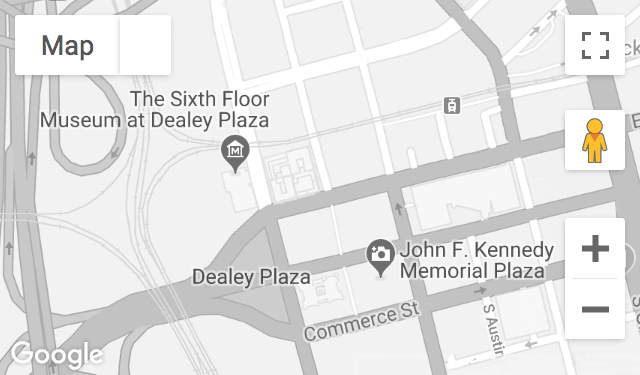 A college freshman in 1963, Krueger saw the Kennedy motorcade on Main Street and lingered with friends in Dealey Plaza for more than two hours after the assassination. His late mother, Mary Krueger, was an active leader with the Dallas Republican Party. Recorded October 21, 2010.